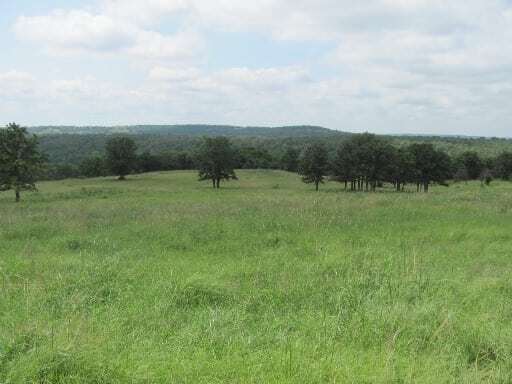 DESCRIPTION: We are eager to show this productive agriculture tract that is located in a prime recreational area of Osage County. 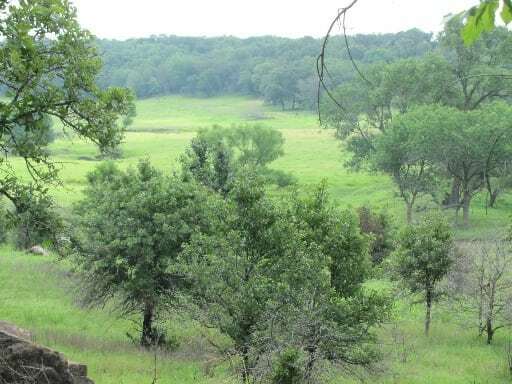 The combination of Bermuda based pastures and native Tallgrass Prairie forages in a Cross Timbers ecosystem make for a dual purpose offering that seems to be popular. 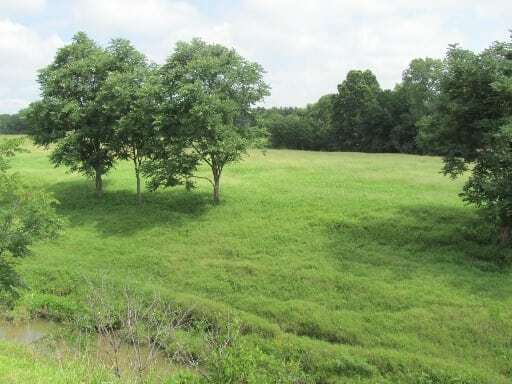 The property has what we term “character” because of the elevation changes from 1060 feet in one area to 830 feet on Little Hominy Creek and the mosaic mix of prairie and timber. LOCATION: The acreage is accessed on CR 5305 west of Wynona in less than 10 minutes. Wynona is approximately 10 miles south of Pawhuska and 7 miles north of Hominy. 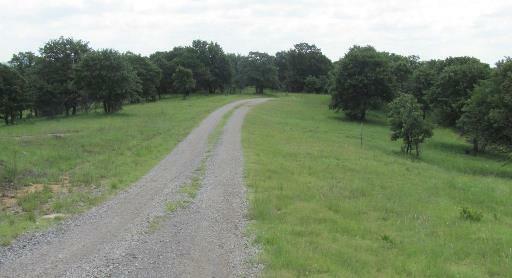 ACREAGE: The 487 acres, more or less, because it is located in Osage County, sells surface only. There is mineral production on the ranch but it seems to be well maintained and the roads associated with the mineral production afford all weather access to much of the property. 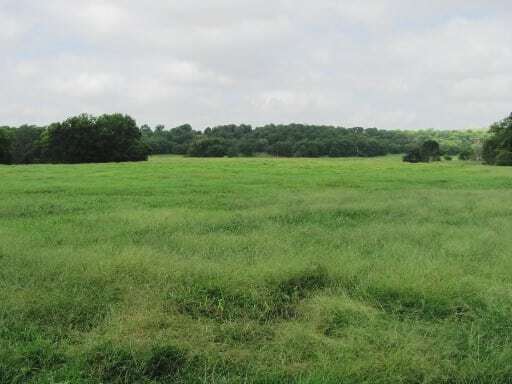 RANCHLAND INFORMATION: The approximately 170 acres of Bermuda based pasture contains fescue, lespedeza and clovers. The introduced grass is on once cultivated fields and can be intensively managed for additional clover, crabgrass and annual ryegrass production. 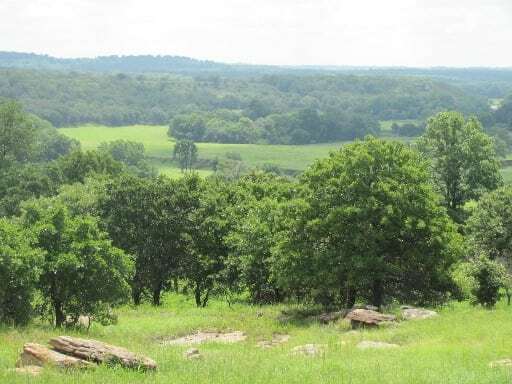 The Cross Timbers area is typical with the predominate timber being post oak, blackjack and hickory, while the bottom land will harbor red oaks, pecans, ash, sycamore and other deep rooted species. Tallgrass Prairie grasses, legumes and forbs are found in the timber and open prairies. 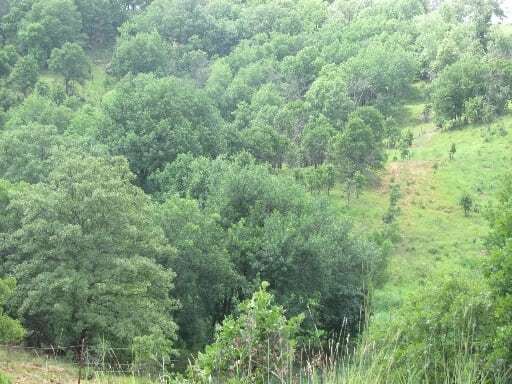 Fire has been a major management tool in the Osage and is evident in the raised canopy of the timber and the control of cedar trees. The ranch was stocked with 170 stockers in the spring and summer of 2014. The steers weighed over 900 pounds when shipped in late July. 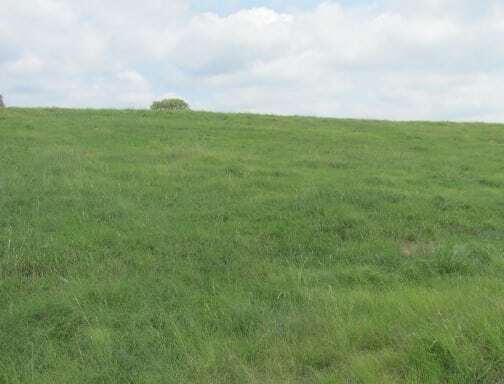 The remaining introduced grass could easily provide an additional hay crop and it is evident the native grass is in excellent condition and will provide standing winter forage for stockers or cows. 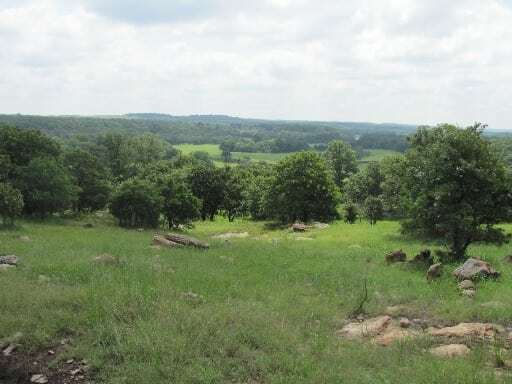 RECREATION/HUNTING INFORMATION: The Little Hominy watershed is well known for the quality deer and turkey hunting as well as the other game and non-game species found in the area. As in much of the County, there is a population of feral hogs found in the creeks and tributaries. 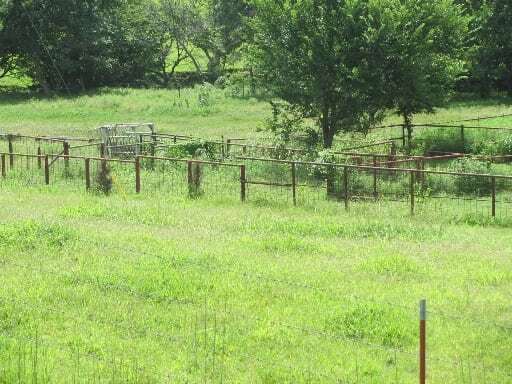 The management of the introduced pastures with clovers and winter annuals enhances both livestock and wildlife just as the quality of the Cross Timbers area provides wildlife and livestock a diversity of habitat. 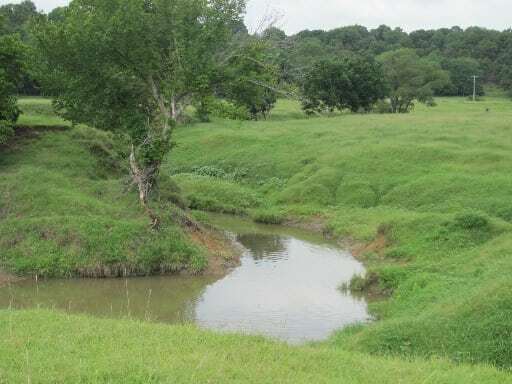 WATER: As previously mentioned, Little Hominy Creek flows through part of the property and a major tributary flows for over a mile through the ranch from the west. These creeks and other tributaries are spring fed and provide quality water throughout the year. Several ponds contribute additional water resources for livestock and recreation. 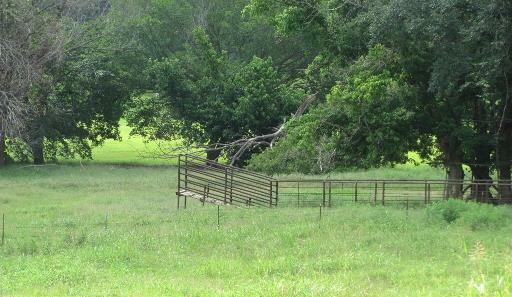 FENCES AND CORRALS: The corrals are located in a central part of the ranch and reflect the livestock knowledge of the previous owner. Though not fancy and painted, they are good solid workable corrals. There is a county road separation but gates and lanes are constructed to move cattle with relative ease. Although there are no new fences, the fences have been well maintained and would be considered more than adequate. TAX INFORMATION: Advalorem taxes paid in 2014 were approximately $350. The Ranch location will qualify for Accelerated Federal Income Tax Depreciation if it is extended into 2014. This extension is pending in congress. The depreciation incentive provides a shorter recovery period of approximately 40% for most non- residential depreciable property.